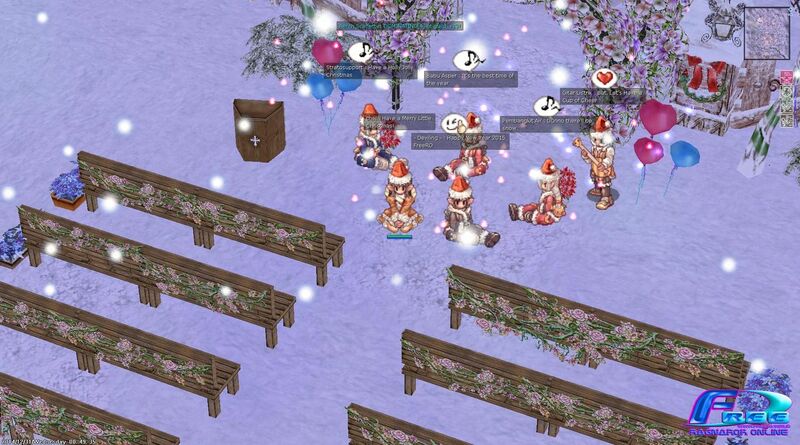 event ss natal free ro ! EVENT SS NATAL FREE RO 2014! Merry Christmas and happy newyear FreeRO!